Each year thousands of children around the world are abused or abducted by strangers or people they know. 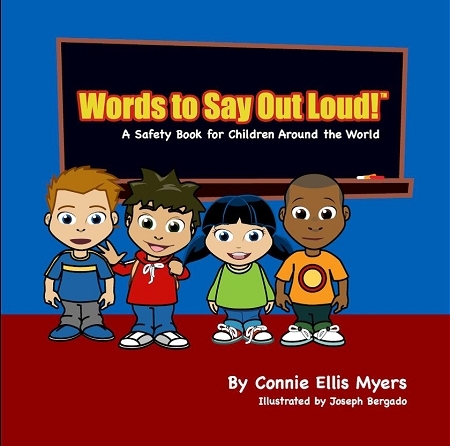 The Words To Say Out Loud!® series of books are dedicated to providing children and adults with powerful words to draw attention to people who are trying to harm them. A work book section is included at the end of the book for Children to practice writing “Words To Say Out Loud!®.